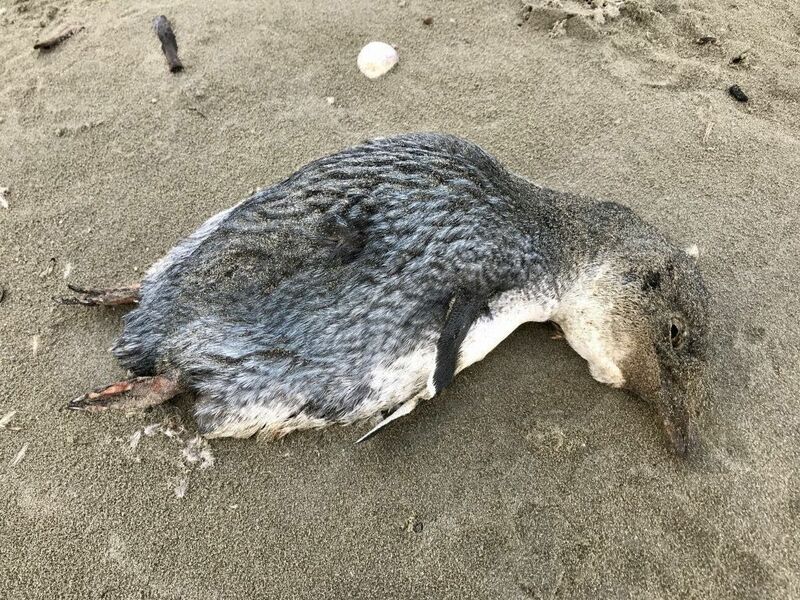 I havenâ€™t seen any penguins on our beach â€” until today with this dead one. 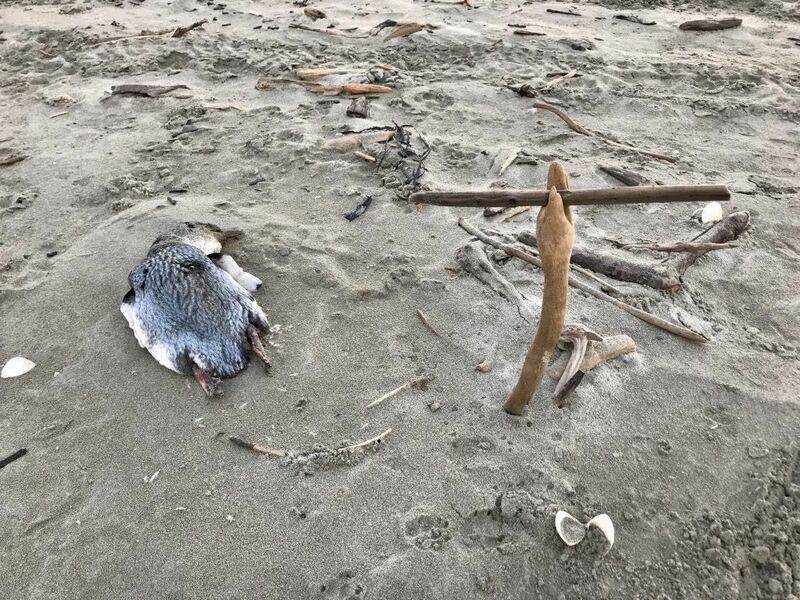 ðŸ˜’ Someone had marked its location with a driftwood cross of sorts. 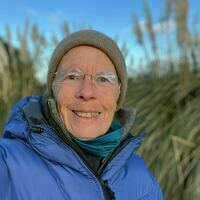 The bird was roughly 48 cm from beak tip to â€˜tail’ end.